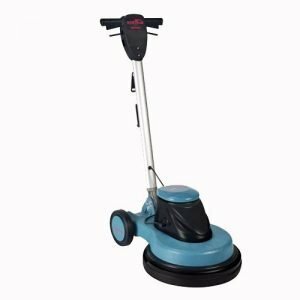 The Nilfisk SD 43 400 Refurbished Rotary Floor Buffer is a very quiet and smooth machine capable of cleaning, buffing and polishing a variety of different floor types. 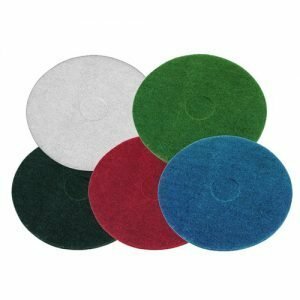 Condition Grade is rated 1 to 5 and is based on machine age and condition. Grade 1 is a very old machine in poor condition . Grade 5 is an ‘as new’ machine in excellent condition. 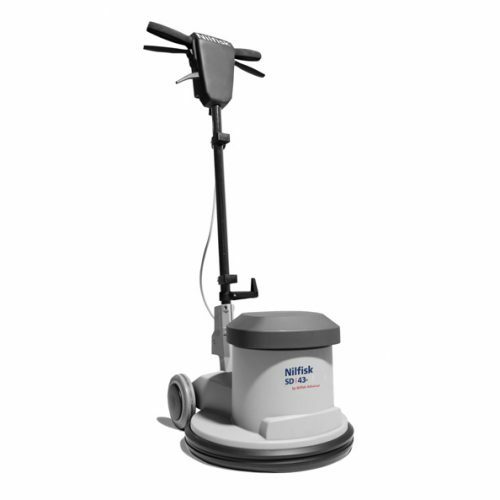 The Nilfisk SD 43 400 Refurbished Rotary Floor Buffer can be used to clean, buff and polish rubber, cork, parquet, epoxy, bamboo, marble, wooden floors, hardwood, laminate, tiles, concrete, terrazzo, lino, linoleum, vinyl, oak, ceramic, dance floors etc.. 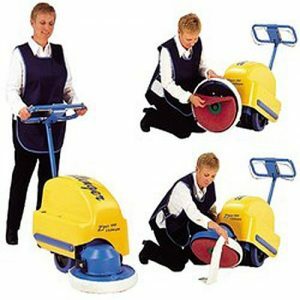 Suitable for shops, hospitals, showrooms, offices, homes etc..